To achieve your best you need peak mental energy and focus, but no one likes suffering unnatural jitters or a post-energy crash. 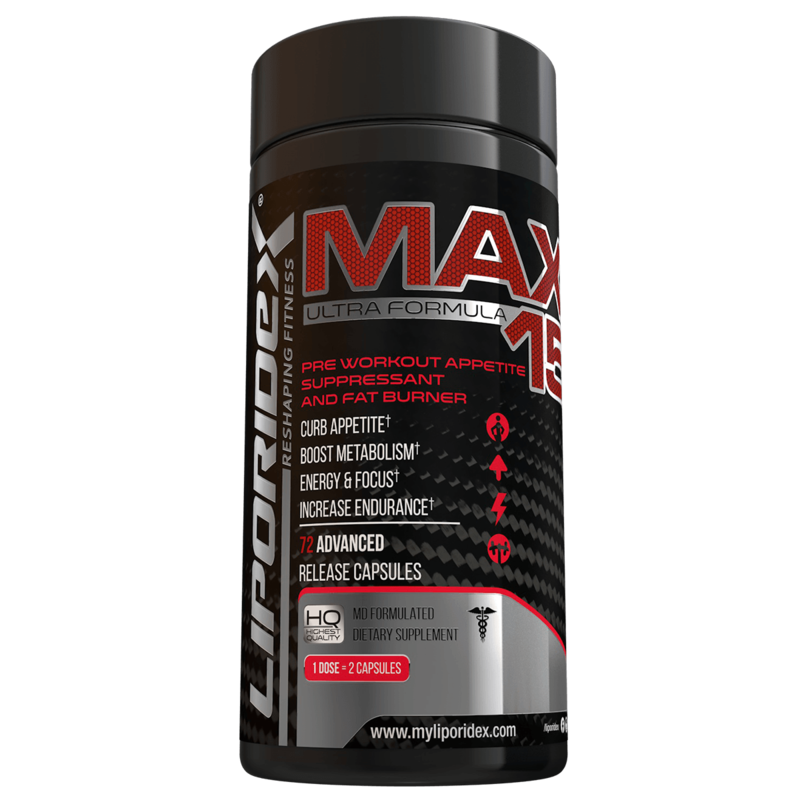 Liporidex NRG is a powerful, jitter-free nootropic energy enhancer can aid in concentration ability or focus, without any negative side effects. 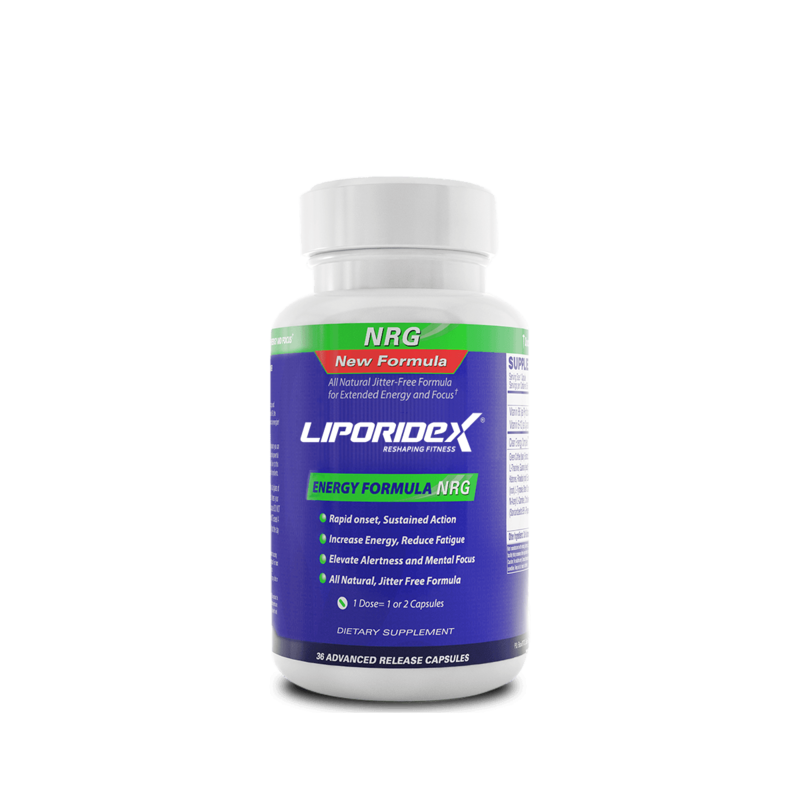 Liporidex NRG works to increase your effectiveness and focus, making it a perfect tool to aid in driving, study, work or any other activity that requires increased concentration ability. 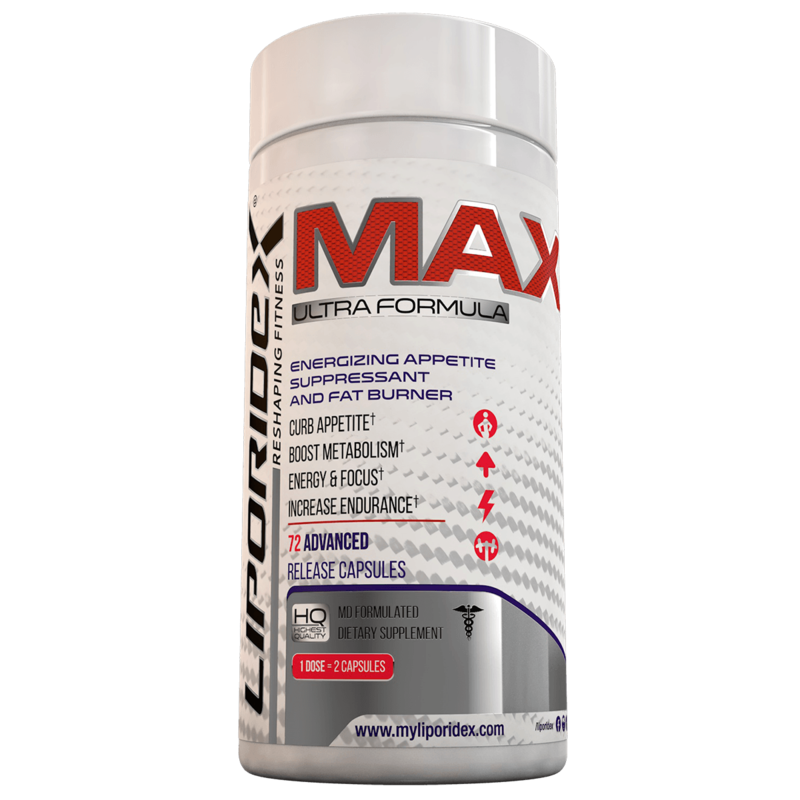 The combination of ingredients in NRG deliver a calming boost of enhanced mental focus without resorting to elevated caffeine levels. 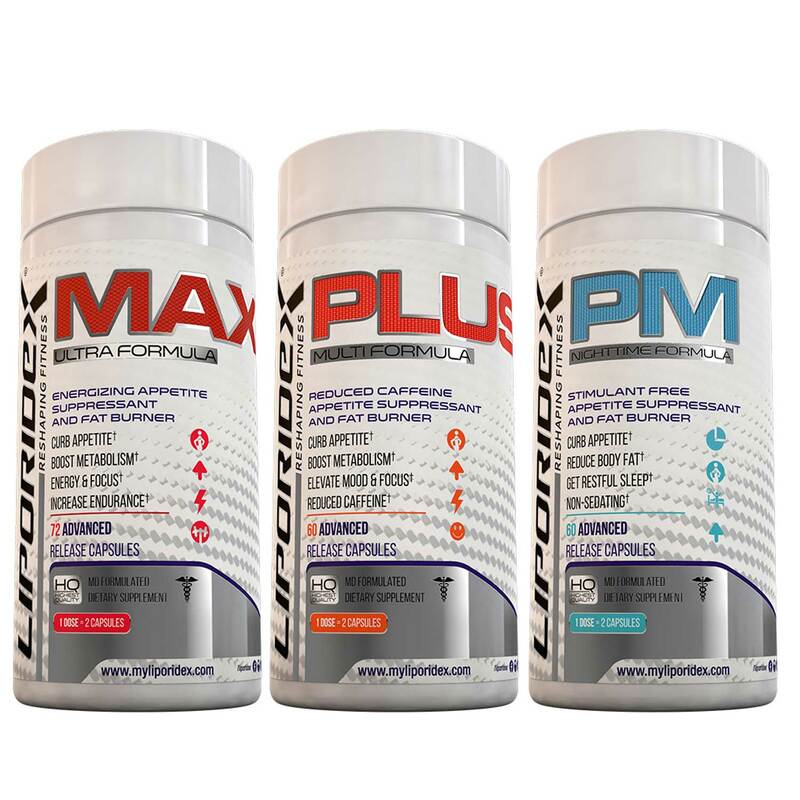 Simply put, Liporidex NRG is one of the safest and most powerful focus enhancing nootropic formulas that you can buy without a prescription, and is backed by our 90 day, 100% money back guarantee. 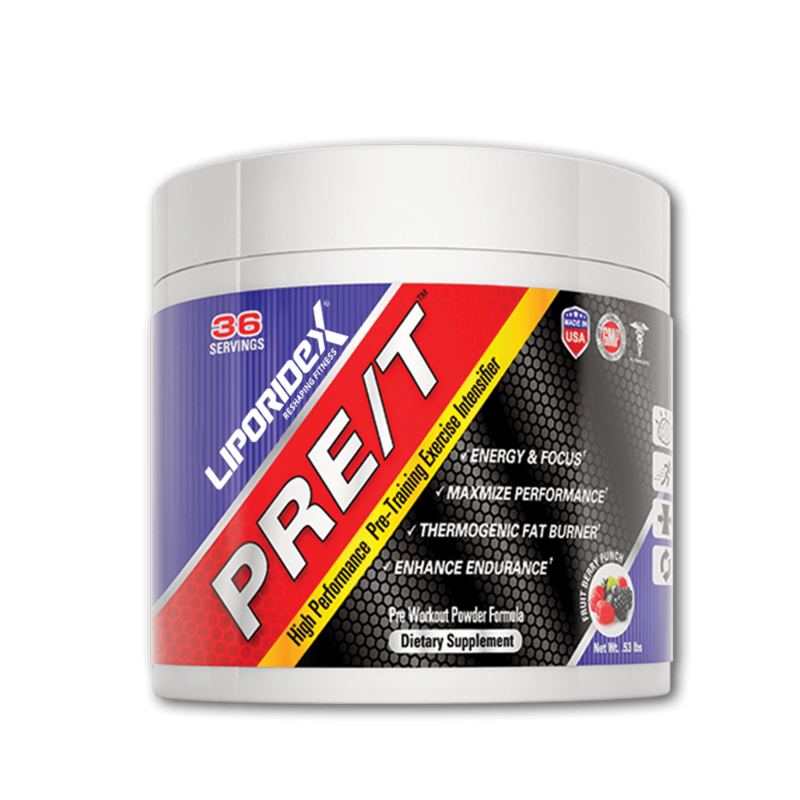 Take One capsule when a boost of energy or alertness is desired.